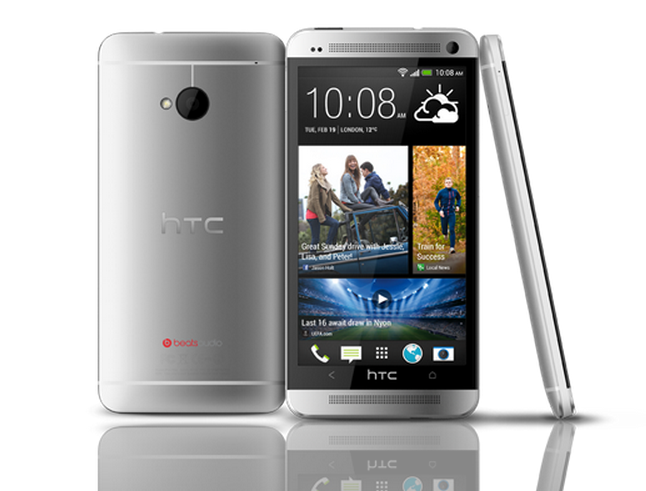 This morning, the HTC One was finally unveiled. After months of hype and teases, we now have the official look and list of specs. The device comes with a 4.7 inch Full HD 1080p display at 468 PPI, is powered by a Qualcomm Snapdragon 600 1.7GHz quad-core chip, comes equipped with an UltraPixel camera, Sense 5.0, 2GB of RAM, NFC, and a 2,300mAh battery. The device is set for a global launch in early March. As for which carriers, it looks like T-Mobile, AT&T, and Sprint are currently on the list, but there is no sign of Verizon. We will see if that changes sometime down the road.